I am a Member of a Band, Can We Join a Performing Rights Organization (PRO) as a Group? No - each member of the group must complete a separate writer application with the PRO of their choice. You can, however, all be represented by the same publisher. 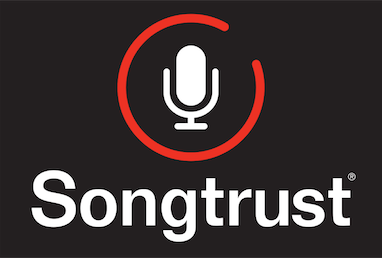 There is no need to set up your own publishing entity, as Songtrust will act as your publisher. We recommend that bands all use one Songtrust account, as opposed to each member having their own Songtrust account. We send out detailed royalty statements each quarter that will tell you exactly how much each member has earned. If you have any questions, please feel free to reach out to us by using out chat box!